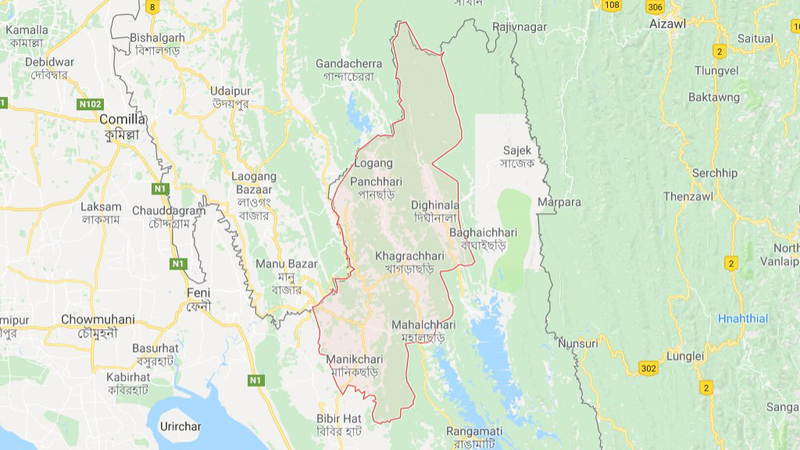 A local Awami League leader was shot dead under broad daylight by unidentified criminals in Rangamati this morning. The deceased was identified as Suresh Kanthi Tonchonka, president of Bilaichhari Ulpazila unit Awami League. The incident took place in Alikkaon area of Tinkona union of the upazila at around 9:00am on Tuesday. The incident occurred less than 24 hours into the killing of seven people on election day.